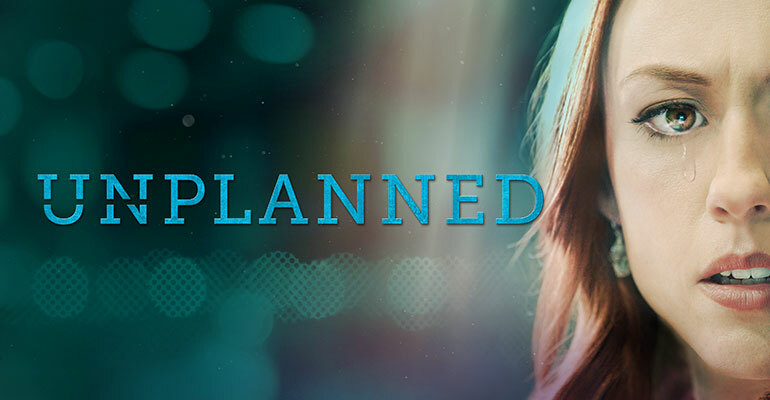 The Strand will be showing Unplanned starting Friday, April 19th at 7:00 pm. The Strand will be closed on Easter Sunday (4/21). The Hamburg Strand TheaterCommittee is working toward making the theater a vital cultural center. 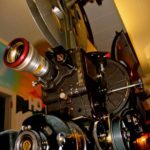 It will continue to offer movies and special showings in addition to offering live entertainment and events at the theater. Tickets are $8 and the movie starts at 7 pm. Soda and popcorn are included. 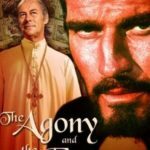 Discussion will be held before and after the movie. Donate to the campaign to save our strand. The strand was built in 1902 and need extensive work to make it a modern theater. 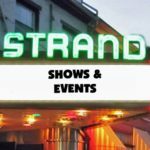 We have successfully converted it to digital format and plan to continue to add features so future generations will enjoy shows at the strand. The Strand is available for Birthday parties, corporate events and other special occasions. Call us at 610-562-4750 for details and information about renting the Strand for your special event.